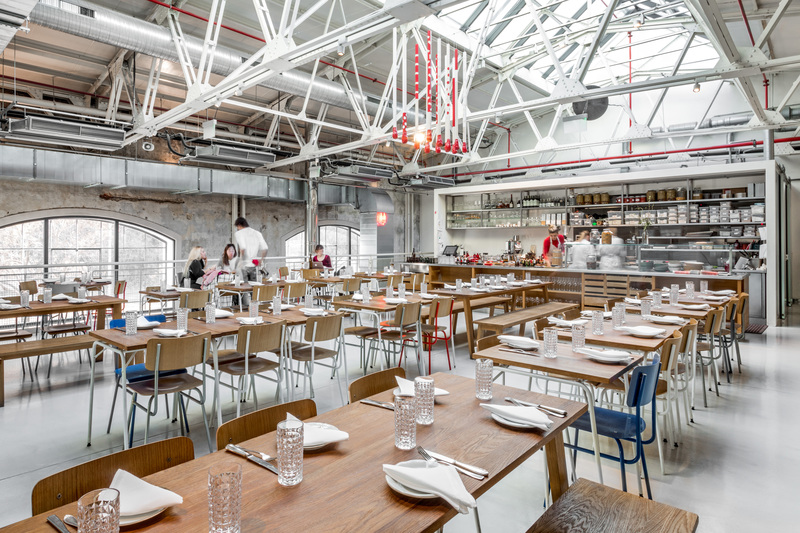 Eska is a restaurant, bakery and café which share common space on the premises of Forum Karlín. The restaurant takes its inspiration from Nordic cuisine. Seemingly ordinary ingredients are transformed beyond recognition through the rediscovery of old techniques. If you head to Eska, don’t miss their experimental drinks and enjoy something from the bakery, such as flaky croissants, homemade coffee cake, open-faced sandwiches or sourdough bread with an extra crispy crust. 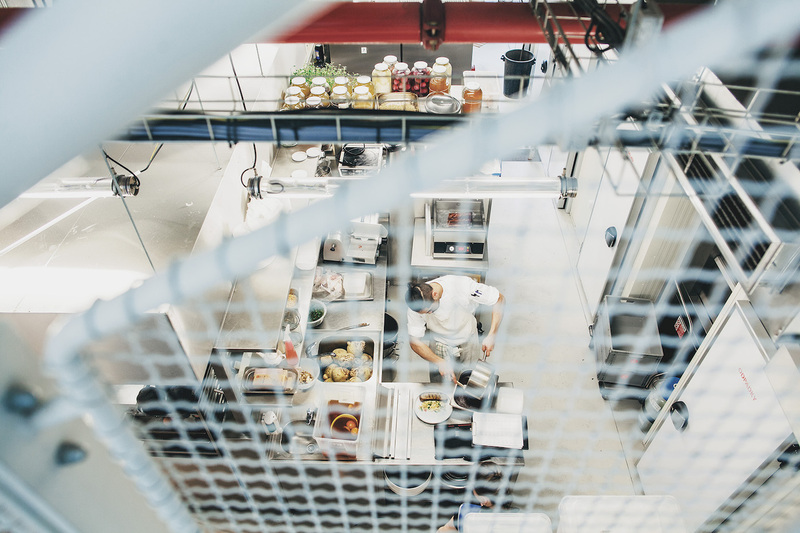 15 months after opening, the restaurant received a Michelin Bib Gourmand, which is an accolade representing high quality within a sensible budget.